On 9 October, a massive explosion at the Bhilai steel plant left twelve workers dead. Thirteen other people sustained 80 percent burn injuries. 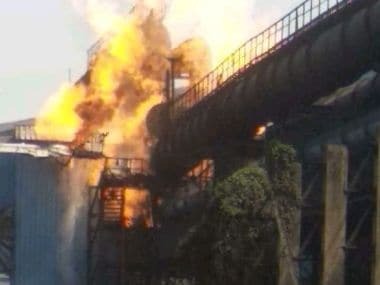 On Tuesday, nine people had died and 14 others were injured in the gas pipeline blast at the Bhilai plant of the state-owned Steel Authority of India Limited (SAIL) in Durg district, located around 30 km away from Raipur. 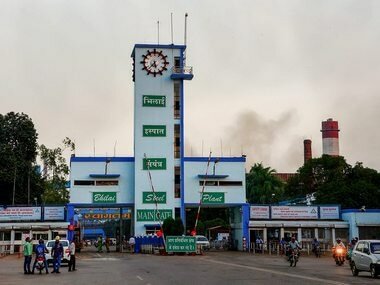 Bhilai Steel Plant blast LIVE updates: The Steel Authority of India Limited has confirmed that nine of its workers have lost their lives in the blast at the Bhilai Steel Plant. The authority said that the fire at the plant has been brought under control.